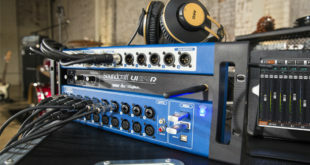 The Ui24R – part of Harman's Connected PA – delivers flexible I/O, and can be controlled by up to ten devices via Ethernet or built-in dual-band Wi-Fi. 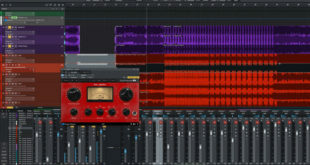 Software bundle for the company's Studio One 3 DAW for Mac and Windows, which includes seven popular plug-ins, is now shipping. Kilburn-based Institute holds event to introduce visitors to its new facilities and tell them about its coming together with Alchemea College. 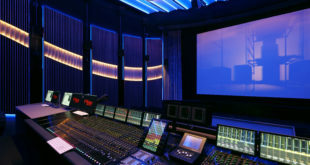 Post house is the biggest in Europe to offer both Atmos and Auro-3D, and now features one of the largest Meyer Sound cinema monitoring systems ever installed. 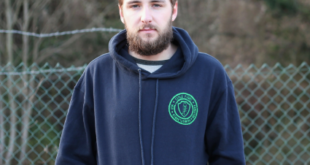 Fredo Gevaert, owner of the Belgian facility, explains how adapting to the industry as it evolves has been key to his success. 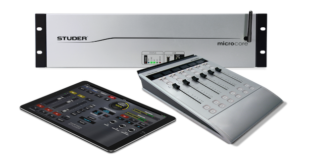 Console is designed for simple operation and features workflow enhancements and DSP power for live and studio applications. 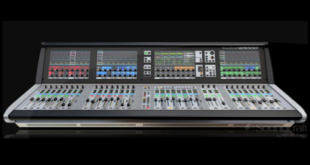 Company's latest digital desk offers Dante compatibility, 96 channels to mix and four Vistonics II touchscreen interfaces. 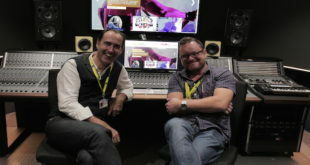 Bucks-based engineer tells us why he's so proud of his audio education work, and why he's a big Yamaha fan.